Great Opportunity to be your own Boss! Well Decorated Spasation, Massage & Nail Salon has everything you can think of! 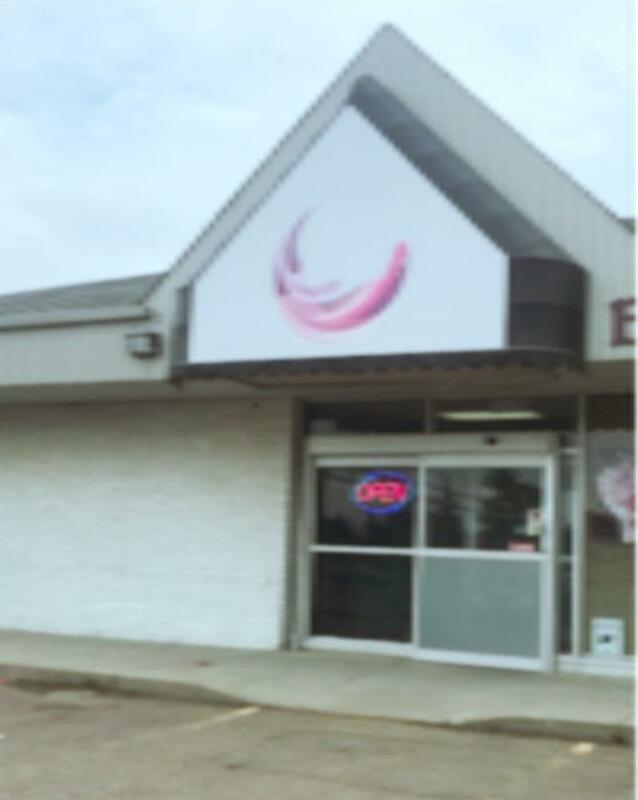 Situated in the Great strip mall, Busy 97 Street what you've been waiting for! Surrounding by lots Commercials, Retails & Residential. Lots of Repeated Customers & Walk-ins. Premise is almost 4800 sf working areas. Features total of 7 rooms for use of Massage & Facial. Sauna room & Bathroom with shower. Price includes all equipment and fixtures: 6 Massage Beds, 6 Pedicure Chairs, 3 Nail Stations, TV, Washer & Dryer, the list goes on ..... Low expenditure and easy to mange. Don't miss out this Great Opportunity!